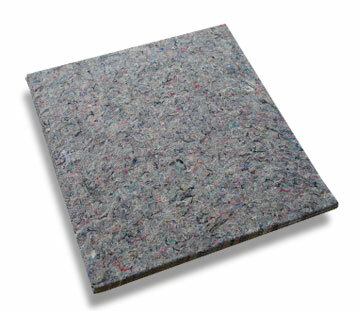 The materials we are using are ecological and recyclable. 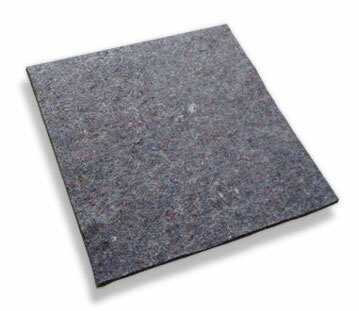 Our products are made from renewable resources with respect to the environment as well as customers. Our products are made from the finest choice of materials and can be engineered very precisely to meet desired specifications. 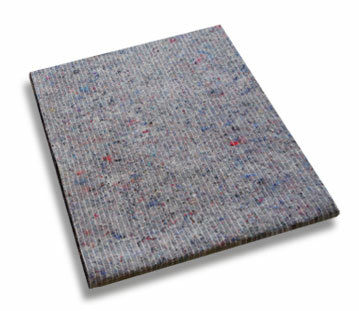 The unrivaled ratio between quality and value for money is determined by safe materials, durability and design. 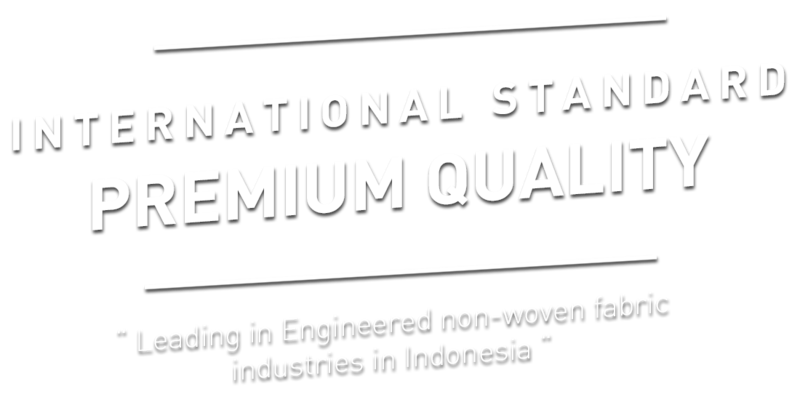 Our prices are the most competitive in Indonesia. 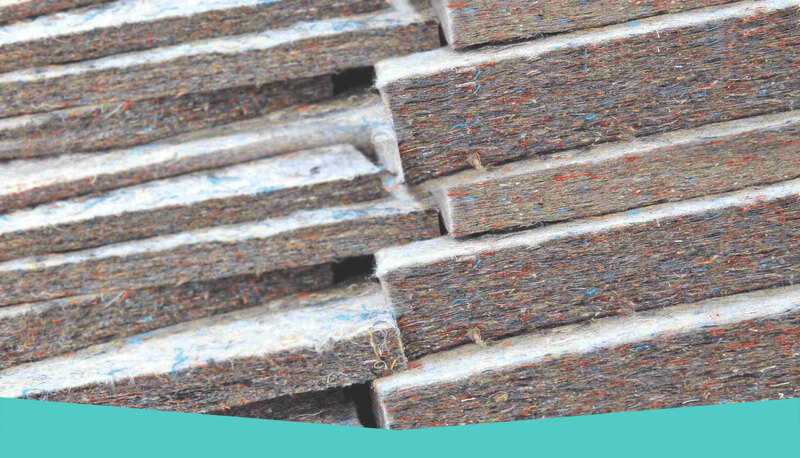 Our premium quality, recyclable material, along with competitive prices, make our products popular worldwide and first in terms of recognition amongst our partnering countries. PT. 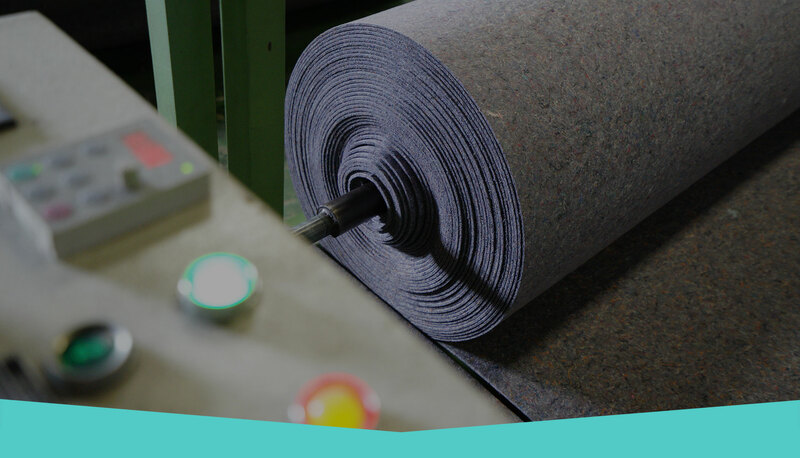 Terang Cahaya Abadi Sejati is a leading manufacturer and supplier of engineered non-woven fabric in Indonesia. 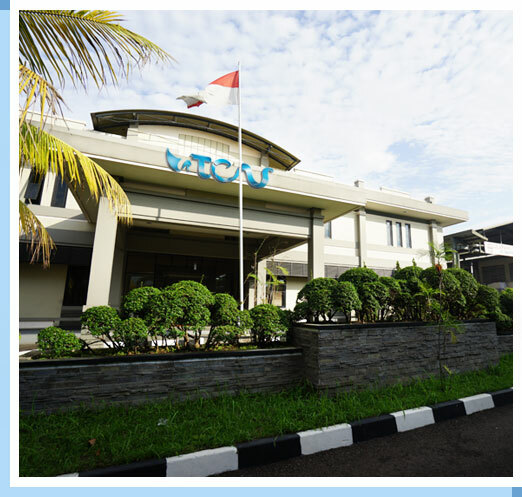 The company established in 1989, offering state-of-the art high speed needlepunch and stitch bonding production process capabilities and superior technical and service support from its modern factory in Bandung, West Java, Indonesia. PT. 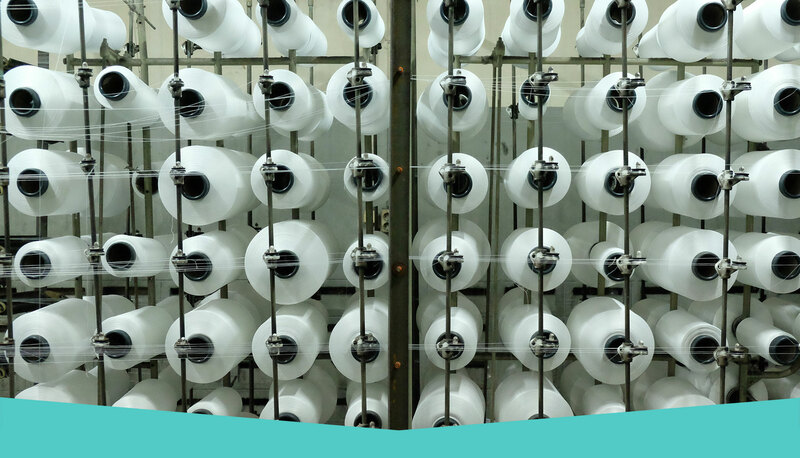 TCAS is manufacturing and supplying world class non-woven fabric. The design capability offers custom variety in a wide range of colours and multi-layer composite constructions to satisfy the most demanding application requirements. Quality is the important key to success of our company. 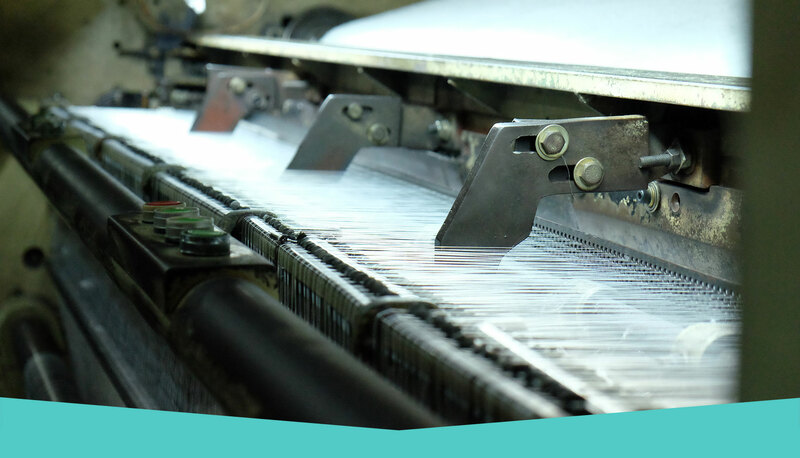 Adhering to strict quality norms, we maintain competitive price, prompt delivery, and sincere service. 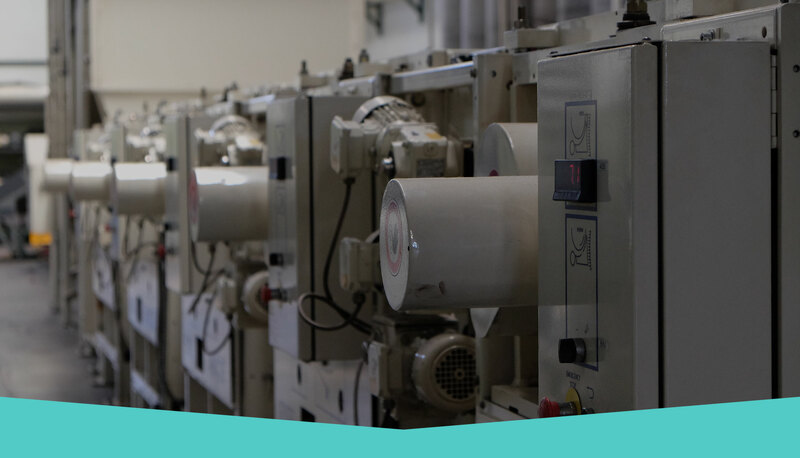 We conduct strict quality control of the entire production process to ensure the high quality standard of all our product lines. Contact us on any questions or possible partnership. ©2017 Copyrighted by PT. TCAS. All rights reserved. No part of this site may be reproduced without expressed permission of the copyright holders.